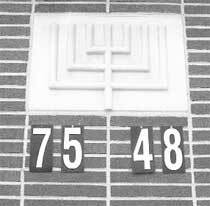 The Queens Synagogue Mikveh is the oldest Mikveh in Queens. It was built in 1957 and has been serving the community since that time. With the passage of time, the building needed a major renovation. Reb. Batia Yehoshua, along with a group of active women, took the challenge and renovated the Mikveh.